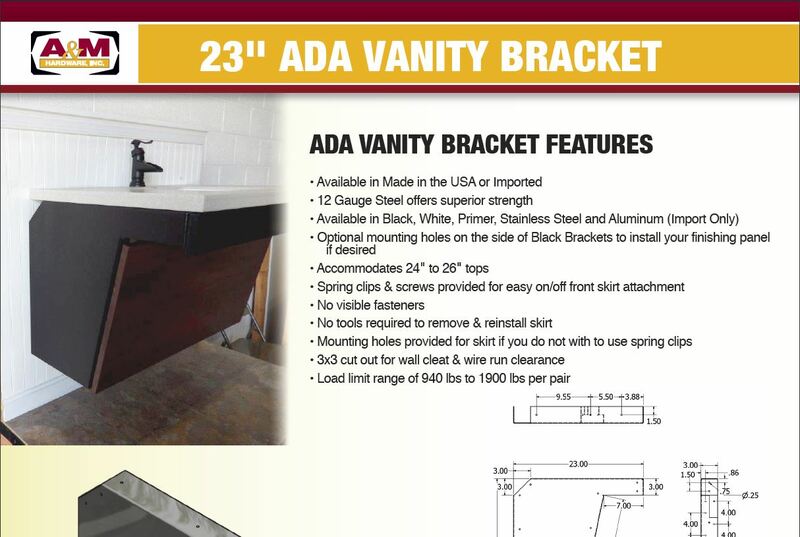 This bathroom counter was made using the ADA Bracket. 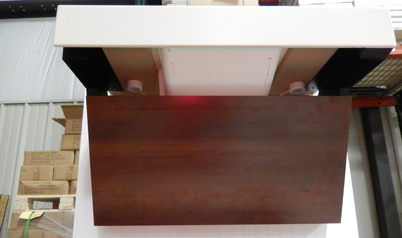 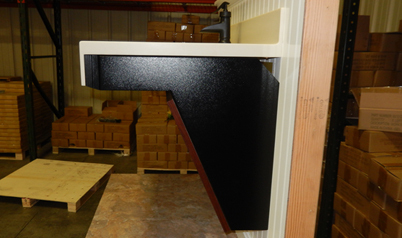 This picture shows the underside of the ADA Countertop. 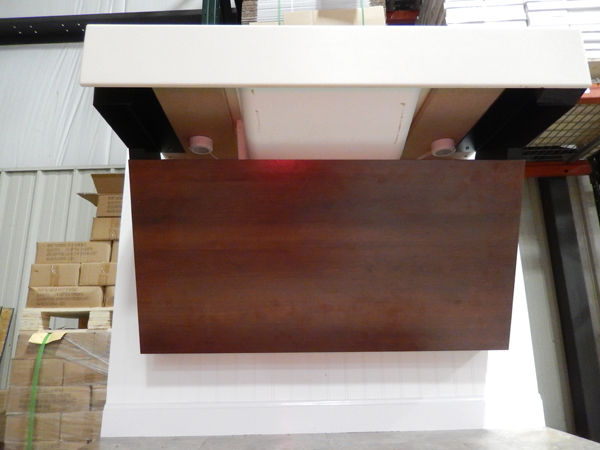 Notice that there are no visible fasteners. 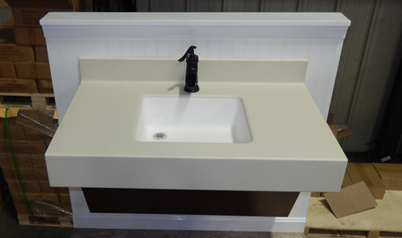 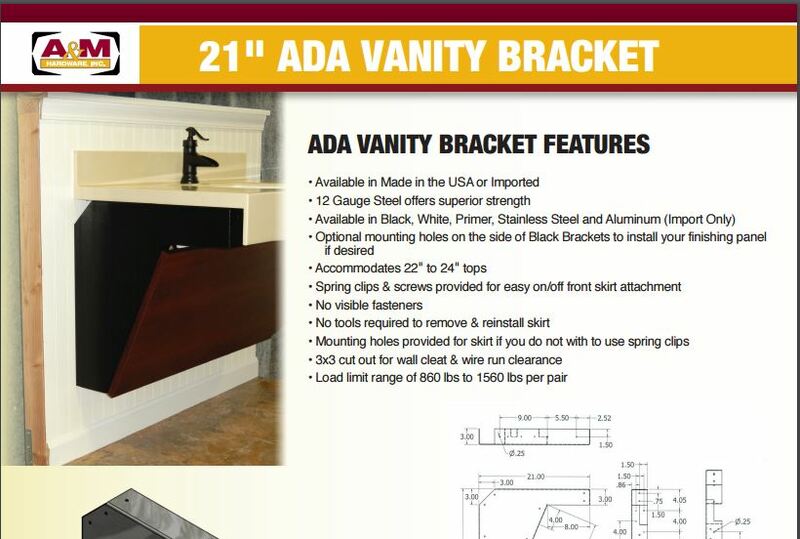 This picture shows the top view of the ADA countertop. 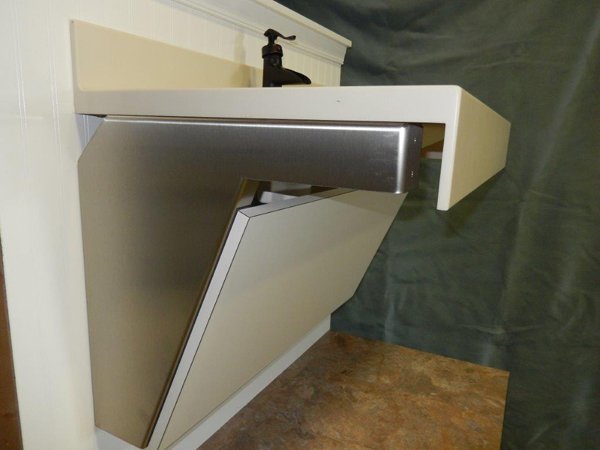 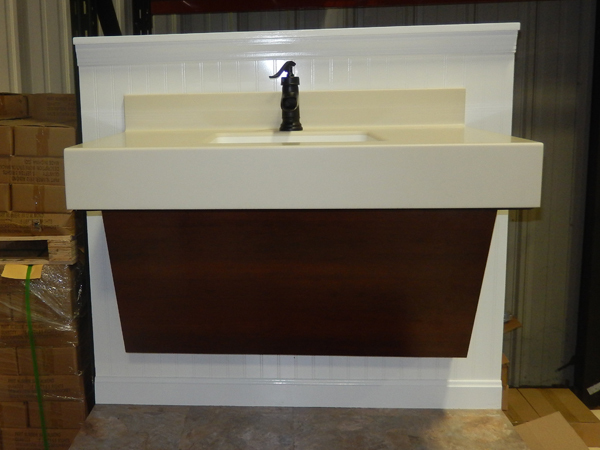 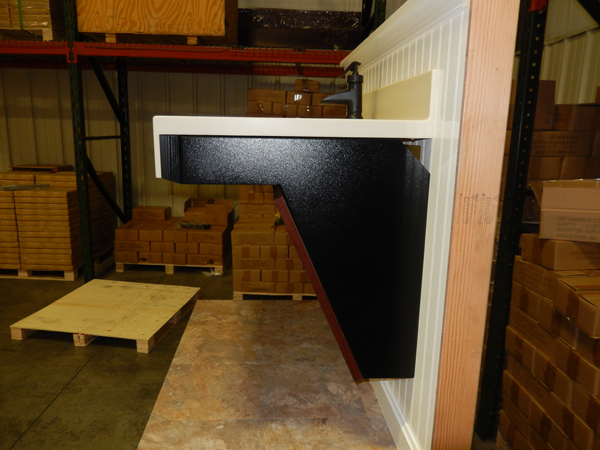 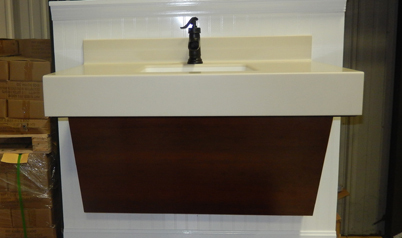 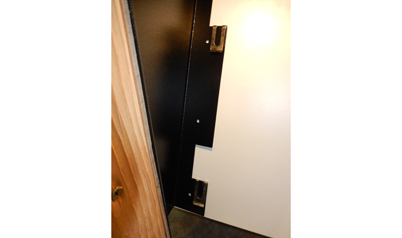 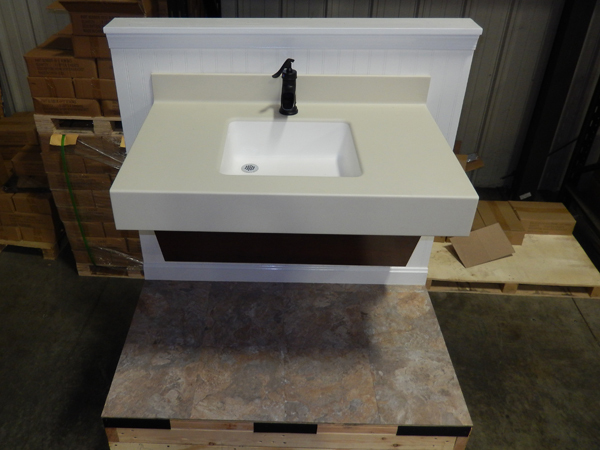 This picture shows the side view of the ADA countertop installation. 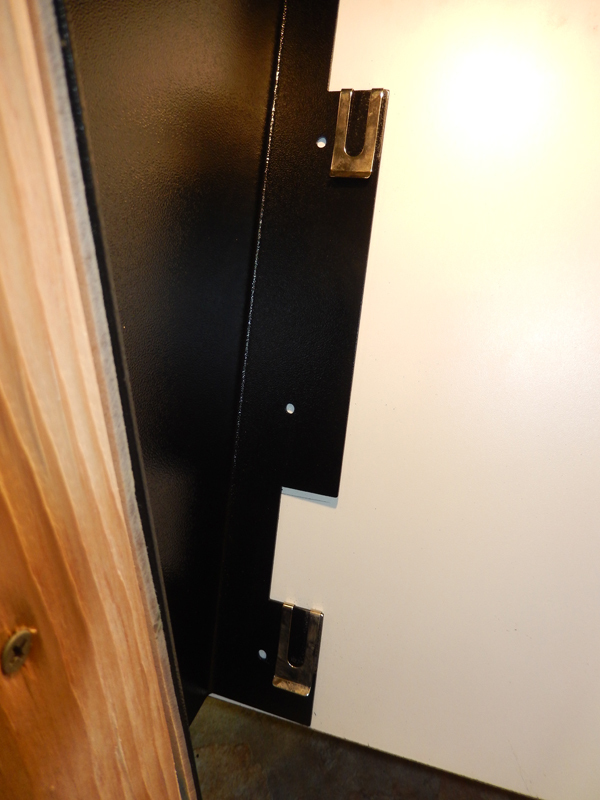 This picture shows the attachment of the face board to the ADA bracket using the supplied spring clips. 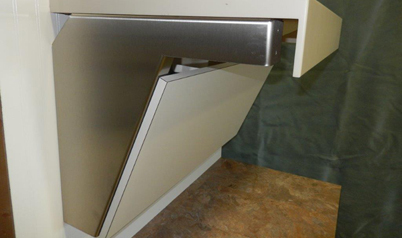 This picture shows the US Made Stainless Steel bracket.